The nephew of the one of the bishops kidnapped in Syria has denied rumors that he has been killed, following the circulation of an undated video showing two other Christians, including a bishop, being brutally killed. 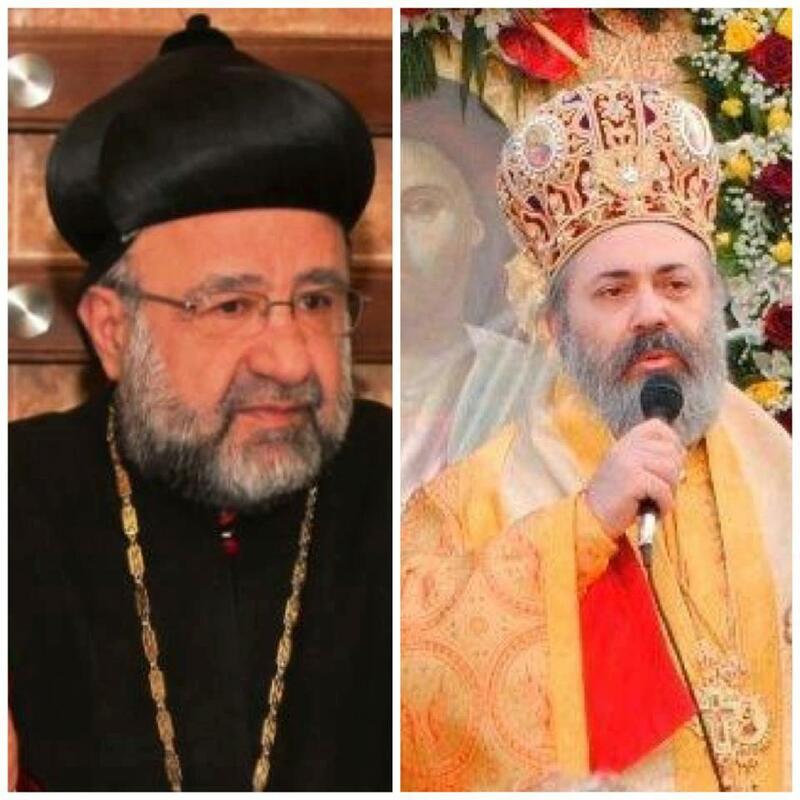 Aleppo’s Greek Orthodox Bishop Boulos Yaziji and Syriac Orthodox Bishop Yohanna Ibrahim were kidnapped on April 22 by armed men en route from the Turkish border. Jamil Diarbekirli, who is also a member of the Syriac Democratic Organization and the nephew of Ibrahim, told the Hürriyet Daily News that the media should refrain from speculative reports because of the sensitivity of the issue. A bishop and another Christian were beheaded on video in front of a cheering crowd by Syrian insurgents, who say they aided and abetted President Bashar al-Assad’s forces, according to reports. However, Fadi Hurigil, the head of the Antakya Orthodox Church Foundation, said they were sure that the bishops in the video were not Yaziji or Ibrahim. “These videos are aimed at frightening Christians,” Hurigil said. The Turkish Foreign Ministry had previously announced that the kidnapped bishops were still alive and efforts were ongoing to secure their release.